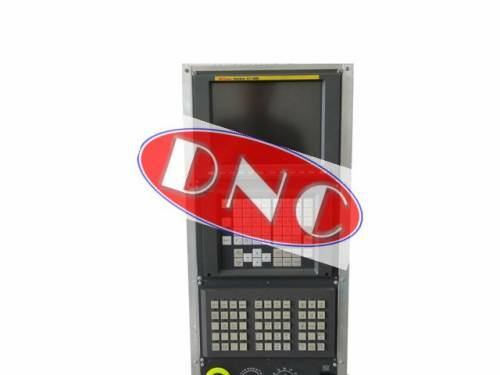 DNC Electronics Ltd are dedicated to being Fanuc parts specialists. Its 96% of our entire business and we have extensive repair and testing facilities spread across our facilities. 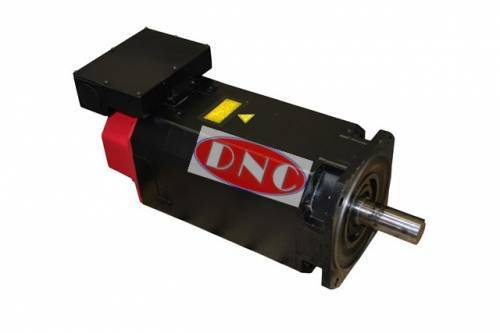 DNC Electronics sells various Fanuc parts and motors from 1980 onward. 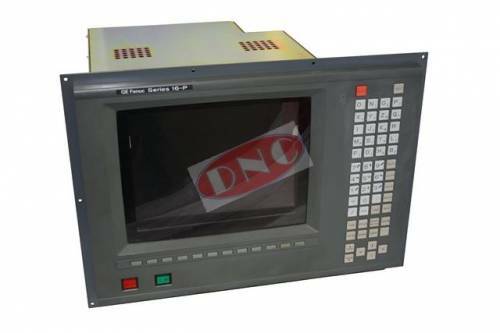 Offering very competitive prices and a very large stock inventory of refurbished and new parts sold either as exchange or surplus. 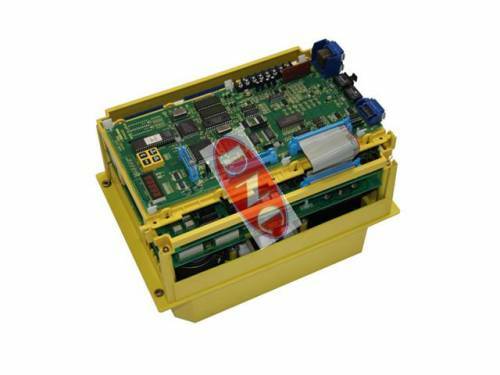 Part types include CNC controls and system PCBs, AC drives, Alpha spindle amplifier module, Beta servo units and power supply; encoders and motors, batteries and fuses.